No longer relegated to CIA buildings, Apple fans were thrilled to see Touch ID, Apple's fingerprint security, included on the iPhone 5S when it was released back in 2013. Touch ID uses a sensor to scan your finger print in order to unlock your iPhone, and you can store up to five different fingerprints that your phone will remember. Since its initial appearance, Touch ID went on to appear in most newer iOS devices, including the following. Of course, as with any technology, there are going to be some issues. 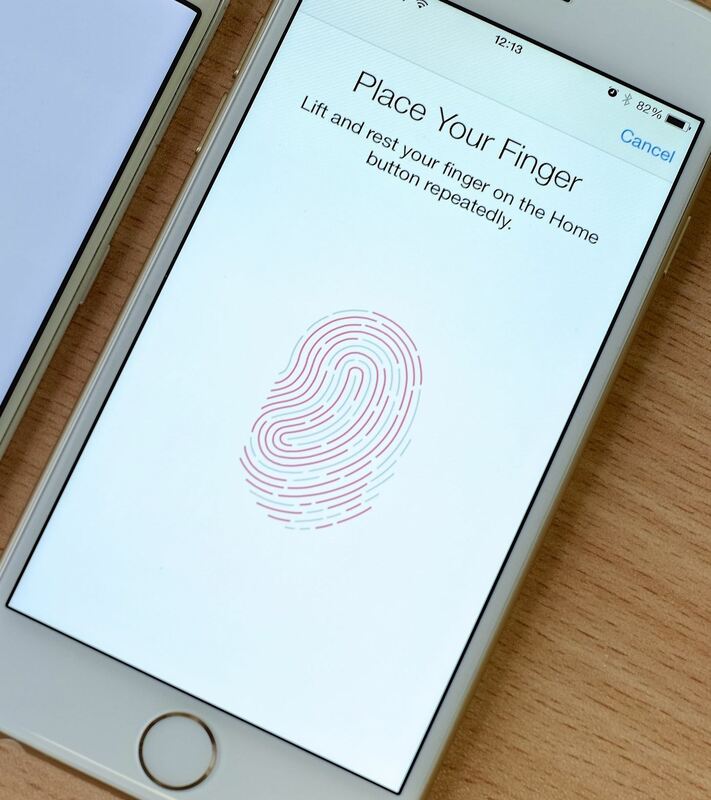 While the Touch ID feature has been applauded by many and keeps getting better over time, many users have reported the sensor having issues reading their fingerprint. To fix that, here are some helpful tips on getting your sensor to work correctly—all of the time. Even though the scanner pushes you towards scanning your finger right-side up, you can scan your finger upside down as well. If you find this more comfortable or more accurate, go ahead and use it. And you can try angles as well, since the Touch ID sensor has 360-degree readability, but other angles may be harder to replicate. You can store up to five fingers in Touch ID, but this is only useful if you have multiple people that you want to be able to access your iPhone. You could also use it just for your own fingers—scanning each one individually. It will cause Touch ID take longer, since it has to decide which finger you're actually scanning, but you won't have to worry about it rejected all five of your prints. Since the Touch ID can remember up to five fingers, you can actually use all five spots for your one finger. This gives the Touch ID sensor 5 times the amount of information for your one finger. So, instead of deciphering between five different fingerprints, it will have a better grasp of your main finger (most likely your thumbprint) and open more accurately and consistently. This is a very simple trick, but has been reported to work very well. 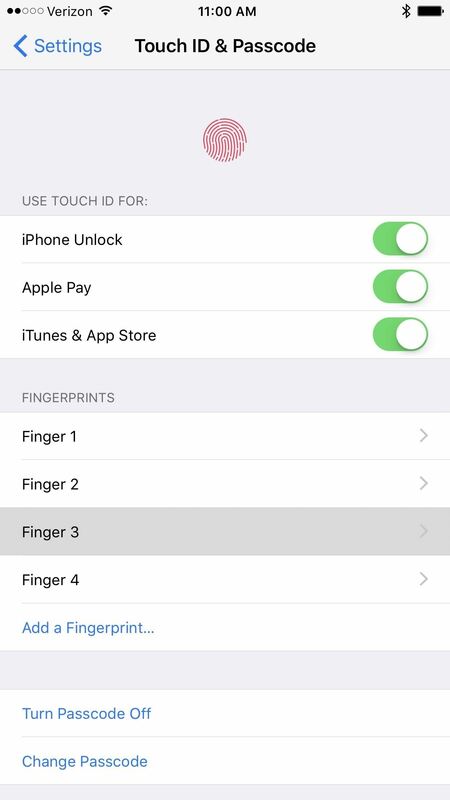 If you did go ahead and store multiple fingers, you can easily identify each one by scanning it in Touch ID Settings. When scanning a particular finger, the matching print will briefly be highlighted in the list. That way, if something goes wrong, you know which one needs to be updated. 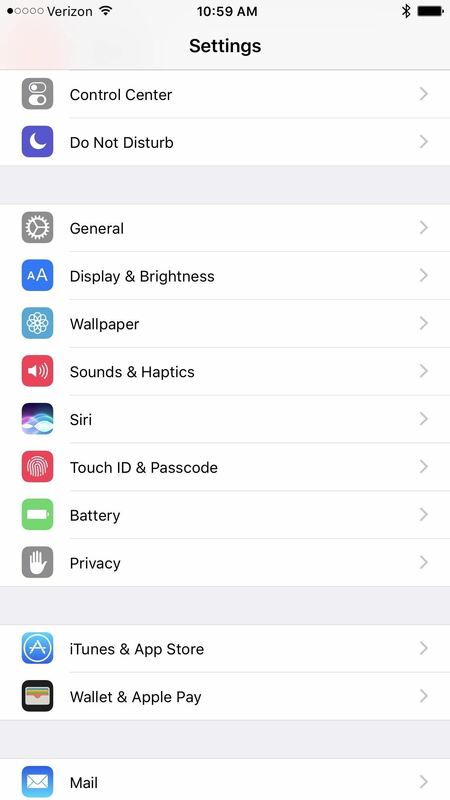 Go to "Touch ID & Passcode," enter your passcode to continue, then tap the home button to identify which print is which, which will be highlighted gray. When unsuccessfully trying to unlock your iPhone with Touch ID, you'll get a passcode prompt after three incorrect tries. But you should know that you actually have two more tries before being asked to try your passcode. Like Siri, Touch ID is supposed to get better with time, but if you want a quicker improvement, make sure to have your finger cover as much of the Home button as possible. This helps improve the sensors accuracy, and make sure that it's ready your full print.